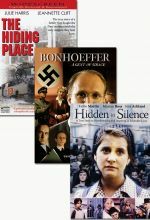 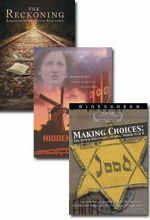 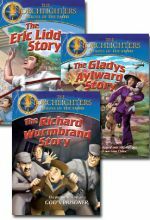 This set includes The Hiding Place, Bonhoeffer: Agent of Grace, and Hidden in Silence. 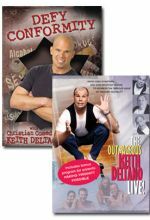 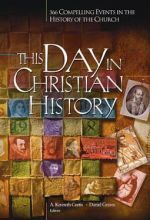 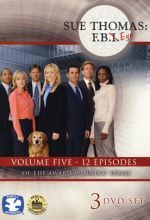 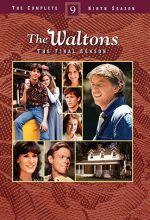 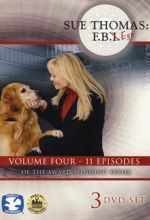 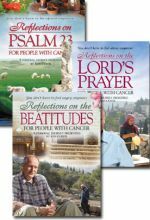 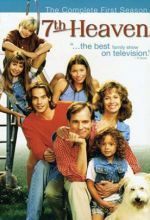 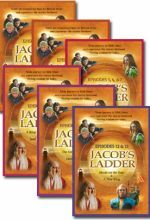 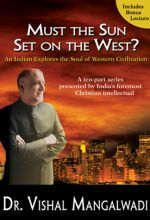 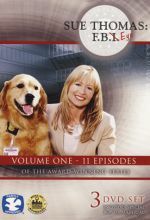 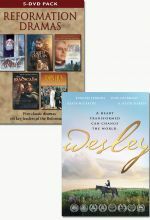 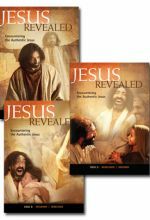 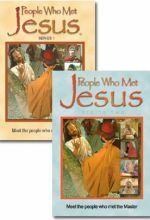 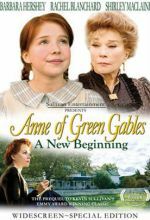 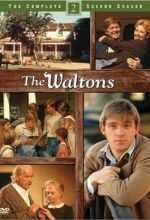 This special DVD set includes volumes I and II of the series, People Who Met Jesus. 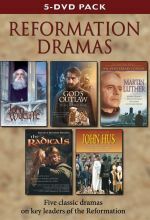 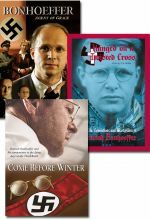 Set includes three DVDs: Come Before Winter, Bonhoeffer: Agent of Grace, and Hanged on a Twisted Cross.